Disclosure: I received press tickets for my family to tour the attraction highlighted below. No other compensation has been received and all opinions are my own. 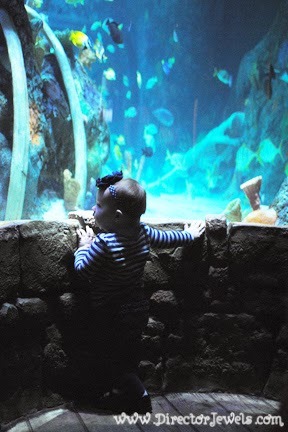 It's my opinion that birthdays are meant for adventures, so I am always keeping watch for the latest toddler-friendly attractions in Kansas City in hopes that we will discover something the kids will enjoy. 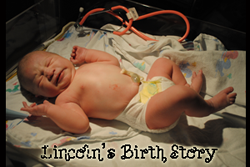 Last year, we took Lincoln to Crown Center for his birthday and Addie visited the zoo. 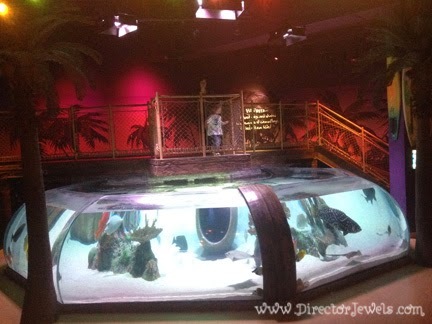 The kids both love Crown Center, so this year we decided it would be fun to expand our adventuring a little bit and take them to SEA LIFE, Kansas City's Aquarium. I attended the groundbreaking ceremony for SEA LIFE a little over three years ago, but we had not yet seen the finished attraction. 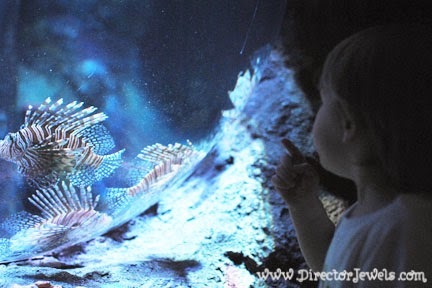 Boasting over 5,000 sea creatures in a 28,000 square foot space, the aquarium is an adventure just waiting to happen. This attraction is located between the Crown Center ice skating rink and LEGOLAND Discovery Center and is accessible from Crown Center without having to go outside and cross the busy downtown street (this was a big plus for us, since Lincoln thrives on any opportunity to run away). 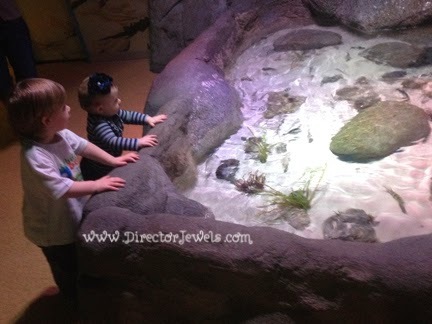 As soon as we walked in the door, both kids rushed to the small aquarium in the lobby. I had never heard Addie say "fish" before, but she magically knew the word when she saw the real-life sea creatures before her eyes. Our visit was in the early afternoon and we did not experience any sort of crowd; in fact, at times we had entire rooms to ourselves. This let us explore at a perfect pace for our kids. Lincoln prefers to experience things at high speed, so he happily rushed from one display to another and shouted for us to keep up with him. 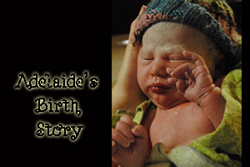 Addie is more observant and was captivated more than once by a fish tank at her level. The entire attraction seems to have been designed with little ones in mind. 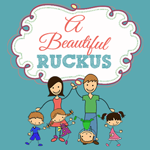 We very infrequently needed to pick up either child to allow them a better viewing experience. Since it was not crowded, we let them walk with us, but had there been higher traffic, I would likely have put them into a carrier or stroller. Either of those options would allow great viewing ease, as well. Note that side-by-side strollers are not allowed in the attraction due to some narrow passages. 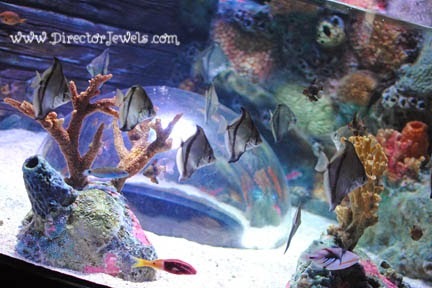 From the moment you walk through the aquarium door, you are greeted by a full sensory experience. The lighting and sounds from the ocean life transport you to a faraway place - pretty exciting for this Midwestern girl. Lincoln and Addie were both very impressed with the Interactive Rockpool - in fact, it brought them both to a halt. For Lincoln, that's a huge deal! 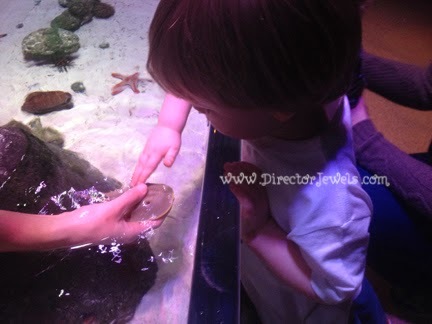 He was quiet and patient while the team member showed him a crab and let him touch a starfish. Addie even participated! It was seriously cool! 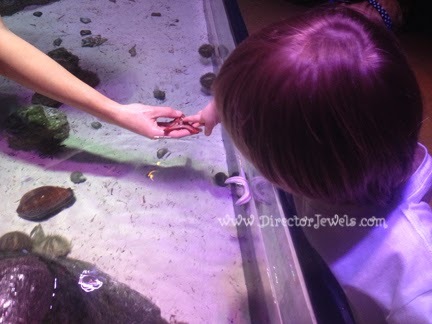 The Interactive Rockpool was definitely the highlight of our trip and I can't wait to visit it again! According to the FAQ at SEA LIFE's website, an average tour of the attraction takes about an hour and a half. We didn't time our visit, but I think we probably made ti through in about forty-five minutes. This is mostly because of our high-speed child - if all of your kids are observers (like Addie), I would guess that estimate is right on track. There are opportunities to attend talks about creatures like the octopus, seahorse, or ray. I definitely plan to take advantage of those when the kids are older. Walking above the ray tank was a really neat experience! 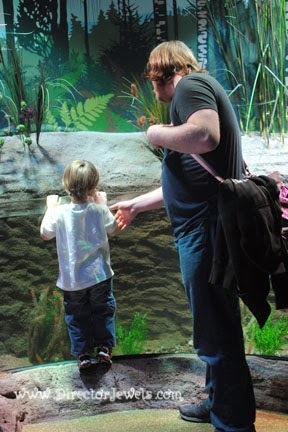 Overall, we all loved SEA LIFE. It was a perfect winter afternoon activity and was a wonderful birthday adventure. After the Rockpool, I think their favorite part was the Kids Play Zone at the end of the aquarium. They absolutely did not want to leave - and they both fell asleep in the car on the way home, so it was definitely a success! 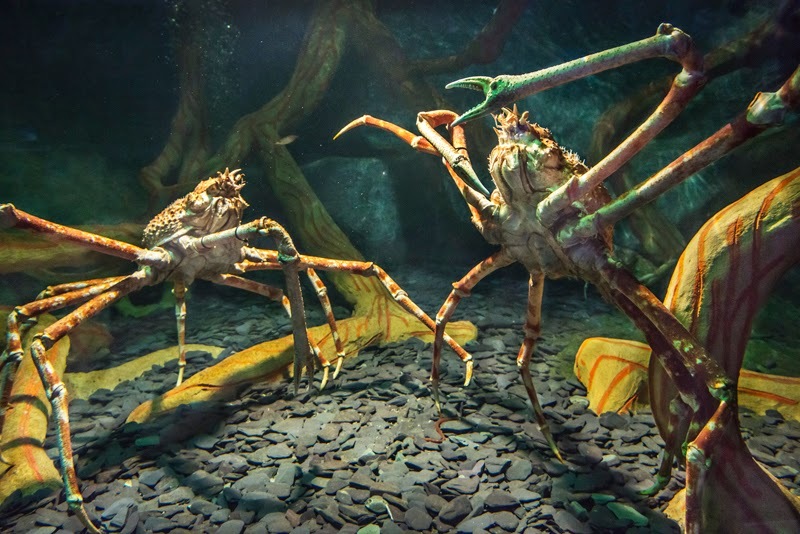 If you're heading to SEA LIFE soon, make sure you stop by the brand new CLAWS! exhibit. It was still under construction when we visited, but is now open and sounds like it will be awesome. Ticket prices (if purchased online) start at $15 for adults and $11 for kids ages 3-12. Ages 2 and under are free. Those prices put admission for our family of four at $41, which is a little bit steep for our budget - but there are frequently coupon offers available. In a few years, I would love to purchase season passes so that we can visit frequently. 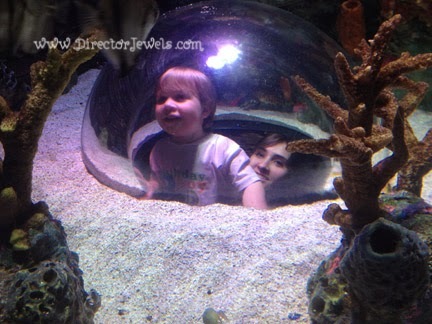 The aquarium would be a great extracurricular homeschool activity! Make sure you follow SEA LIFE on Facebook and Twitter for the latest updates! 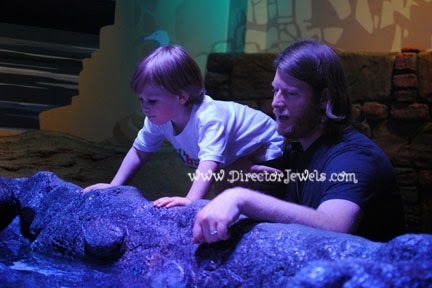 One Director Jewels reader will win a a Family 4-Pack to SEA LIFE Kansas City and LEGOLAND Discovery Center! This giveaway will end on March 24 at 11:59pm CST. This giveaway is open to US readers only. 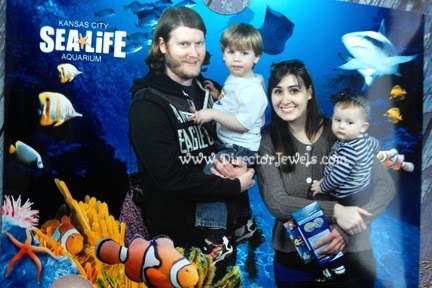 Disclosure: Thank you to SEA LIFE Kansas City for providing passes for my family to review this attraction! I received no other compensation and all views expressed are my own. For more information, you can read my Giveaway Policy and my Disclosure Policy. We'd love to see a seahorse! I've only been once, but Charlotte loved it. 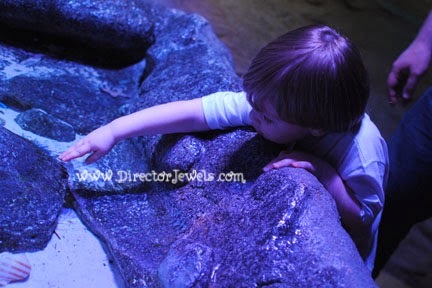 I know Jackson would love to get to yell at the fishes! My boys would love to see the Clownfish. They like them because of Nemo. I would live to see it all! The clownfish are my favorite though. The glowing fish are my favorite. So cool! 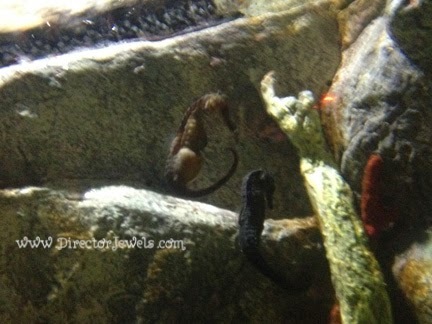 I would love to see a seahorse! 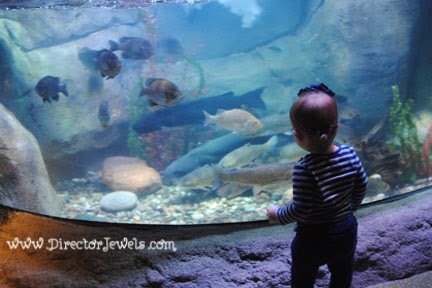 We love aquariums! We also love Lego! I love to see the jellyfish! Excited to see the new CLAWS exhibit! I want to show my grandsons the claws exhibit but I love looking at anything ocean related. Are there sea turtles there? We would love to see the see horses and jellyfish! My kids would go nuts over this!! Thanks for the opportunity!! Our entire family is hoping to go soon! My son is 9 and is obssessed with sharks and sealife and is hoping to see a rare guitar fish he says they have there! And any and all sharks they have there! SOoo we would LOVE to win these 4 free passes to SEALIFE!!! Thank you! TODAYS THE DAY!!! Cant wait!!! !